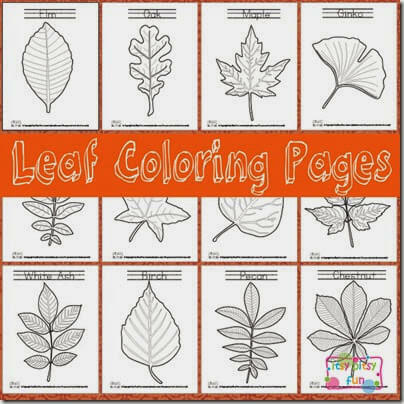 Help your preschoolers learn about different kinds of leaves with theses free printable Leaf Coloring Pages. Help kids do more than just color with these educational coloring pages! Each Leaf Coloring Page from Itsy Bitsy Fun teaches kids the type of leaf as well. What a fun way to learn about leaves! 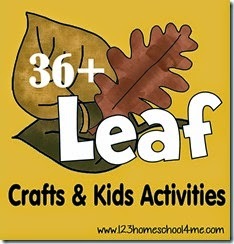 You may also like our Fall Leaf Scavenger Hunt or Leaf Printing with Markers!